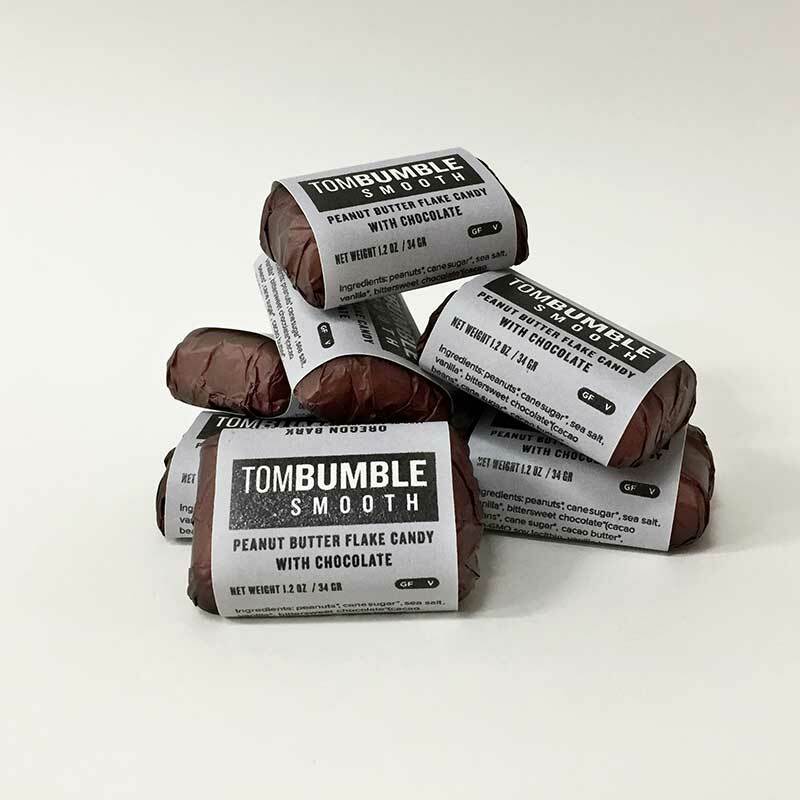 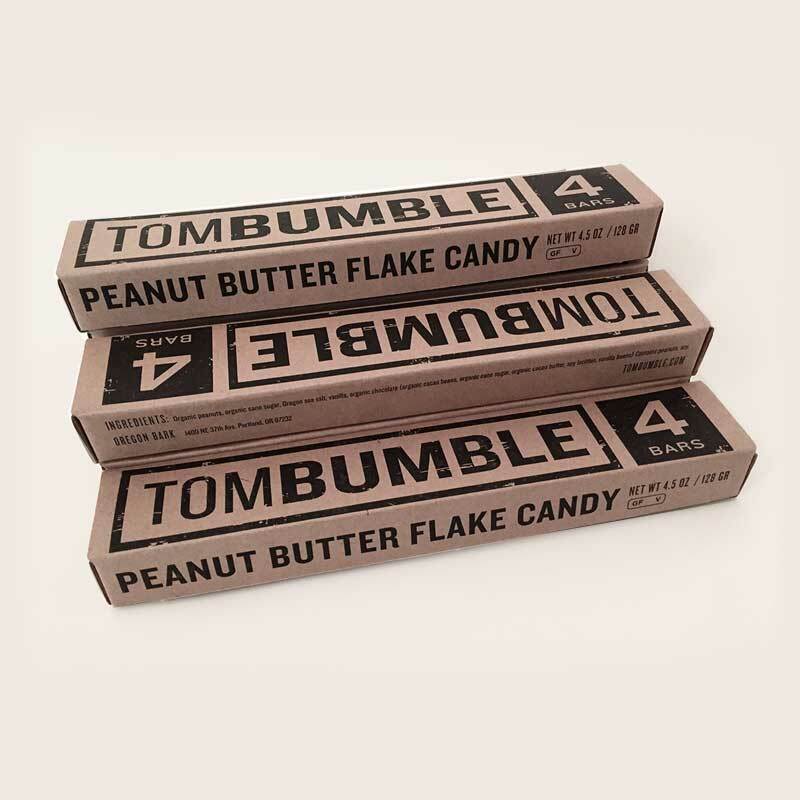 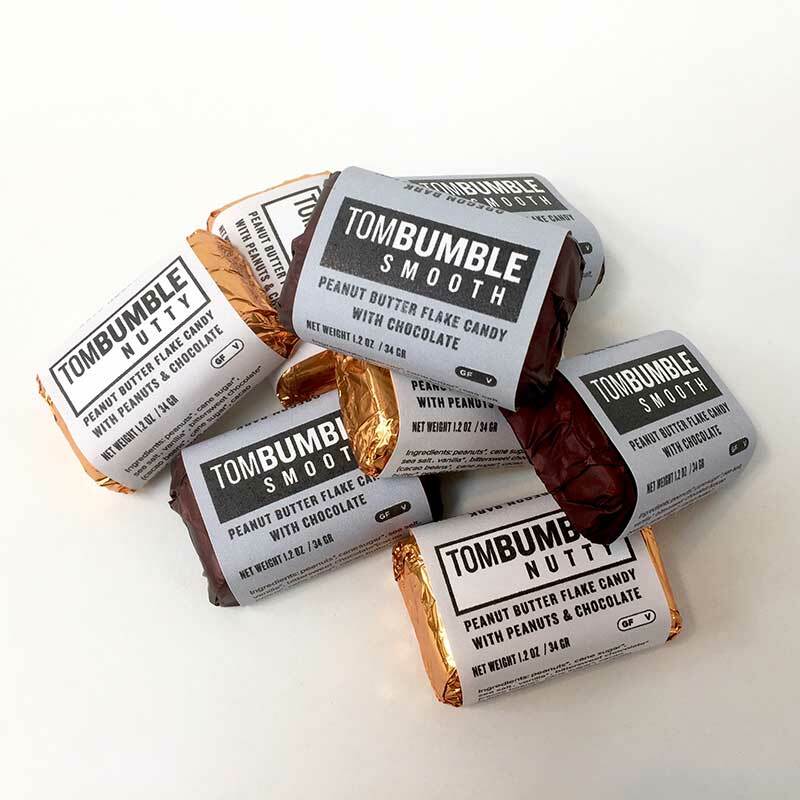 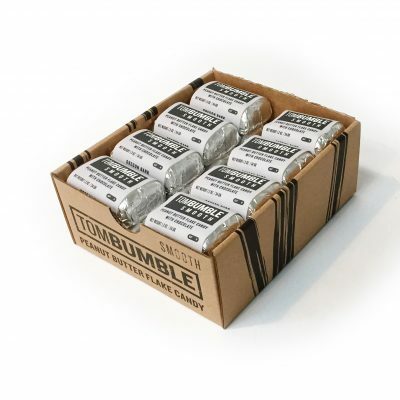 Our Tom Bumble 4 packs are designed as the ultimate stocking stuffer, hostess gift, or simply as a bold handover of delight. 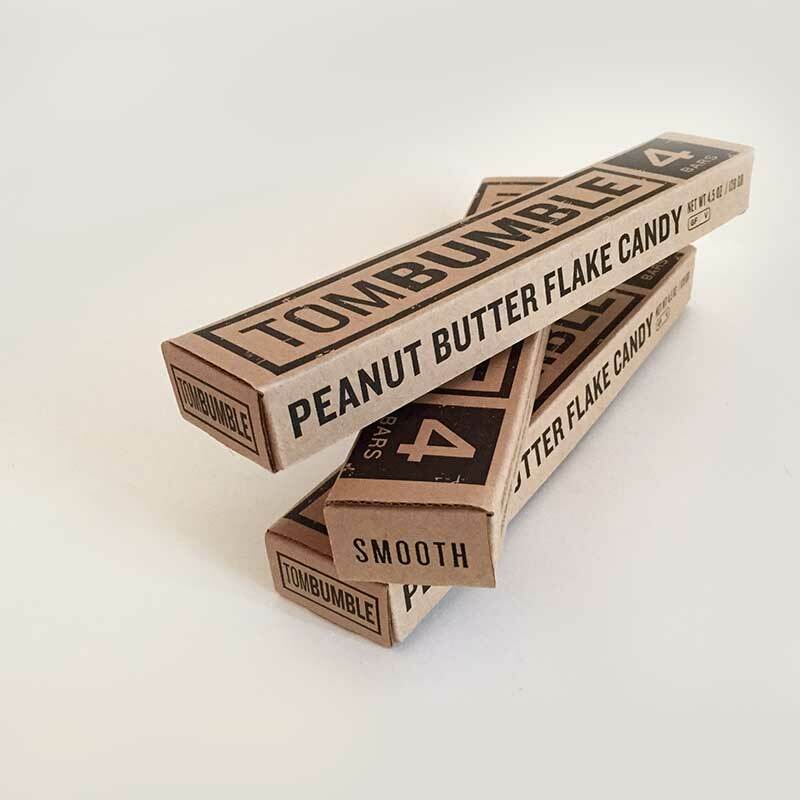 Four little bars are lined up end to end in a sweet little box meant for grabbing. 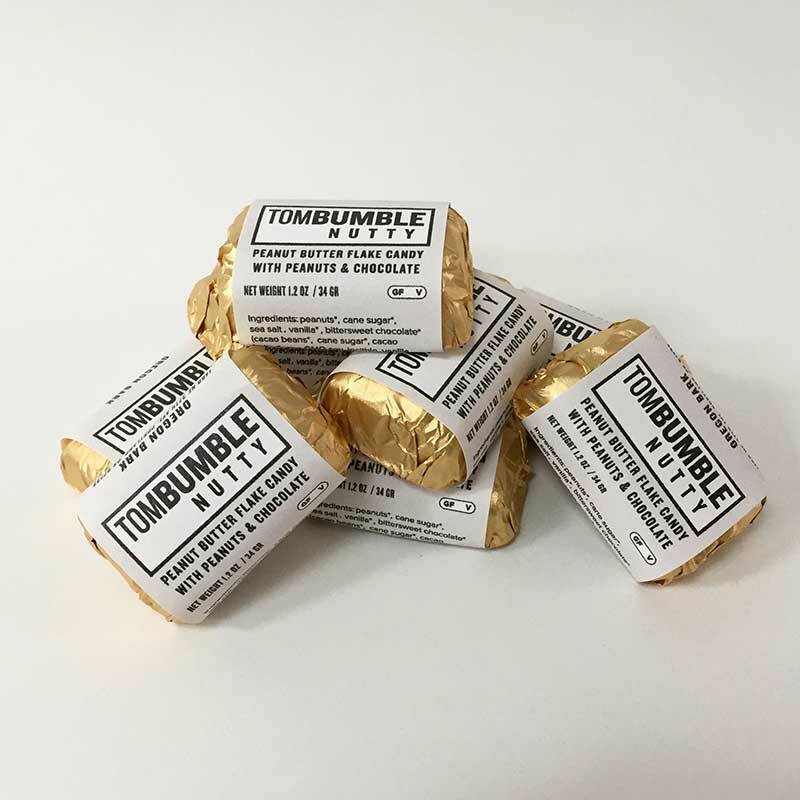 We won’t judge if you grab some only for yourself.